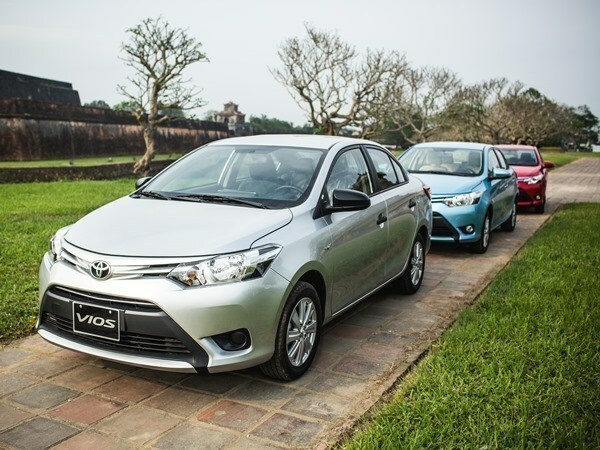 Hanoi (VNA) – Toyota Vietnam will start recalling 20,015 cars, including Vios and Yaris models, across the country from August 28 to replace airbags produced by the Japanese firm Takata, said the car manufacturer. The Japanese automobile maker will recall 18,138 of its Vios models assembled in Vietnam from January 5, 2009 to December 29, 2012 and 1,877 Yaris units imported into the country from September 1, 2009 to August 31, 2012. According to the manufacturer, the propellant used in Takata air bag inflators may deteriorate if it is exposed to temperature variations in humid climates over a long period of time, causing the inflators to explode and spray shrapnel into passengers. Toyota Vietnam said it will check and replace the airbags free of charge at all of its branches across the country.